The Mini Owners Club Inc Queensland is happy to invite mini enthusiasts, owners, want to be owners and anyone else who is interested in the proud tradition of the mini to come and join us . 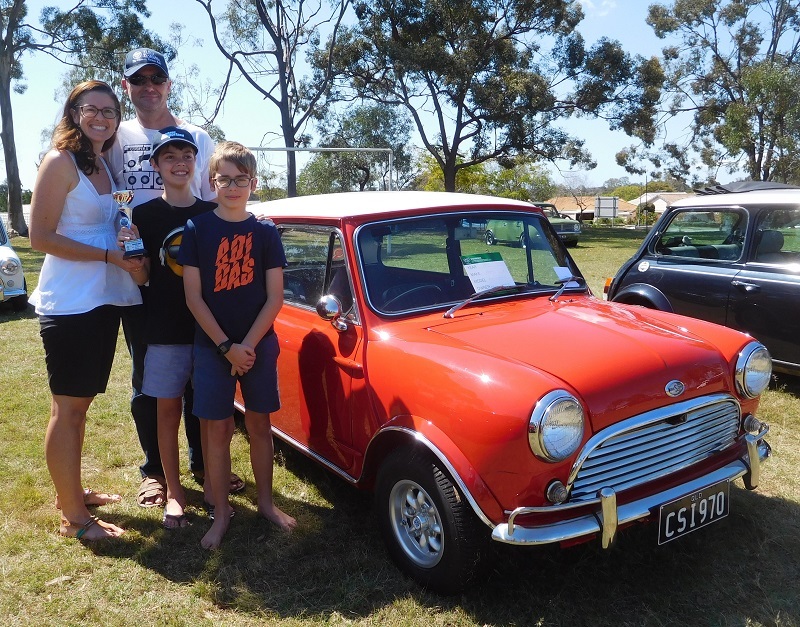 With several localised groups in Queensland, Australia, the Mini Owners Club Inc Queensland supports it's members through the sharing of valuable knowledge, club runs, BBQs, mini shows and regular get togethers. 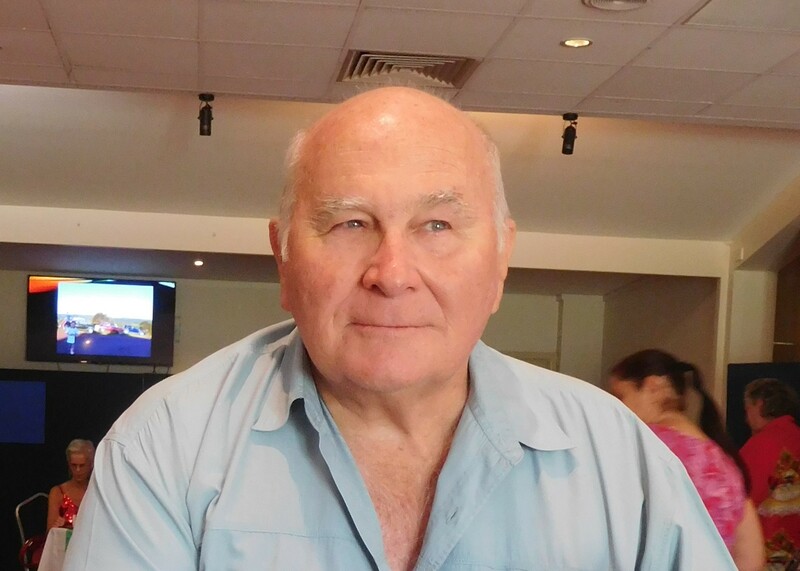 With around 350 members, the Mini Owners Club Inc Queensland is growing from strength to strength. Check out our website and become an active member, we would love to see you on board. Membership Application form here . Please feel free to contact us using the About Us page should you require more information.